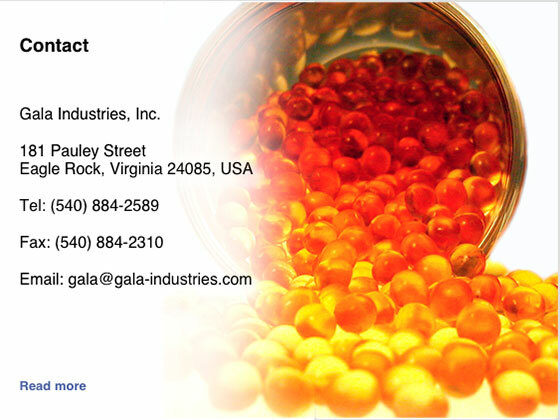 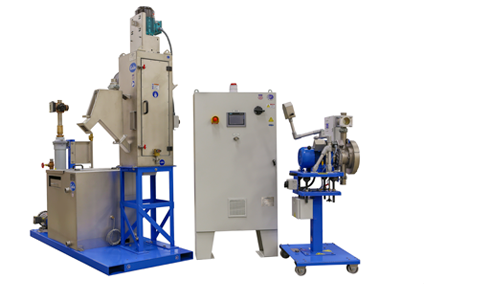 GALA® — The #1 Manufacturer of Underwater Pelletizing Systems and Centrifugal Dryers Worldwide. 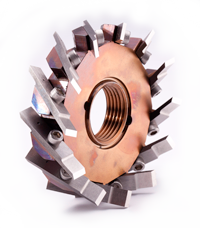 Our process knowledge, experience, and commitment to our customers remain the foundation of Gala’s success. 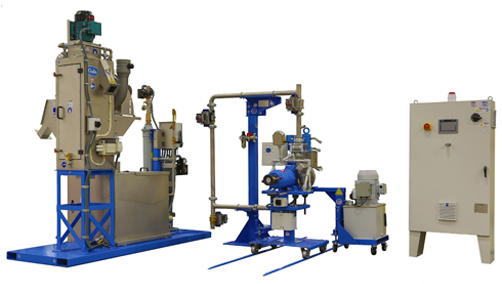 on customer needs by developing processes and equipment to meet the requirements of engineering resin producers and compounders.